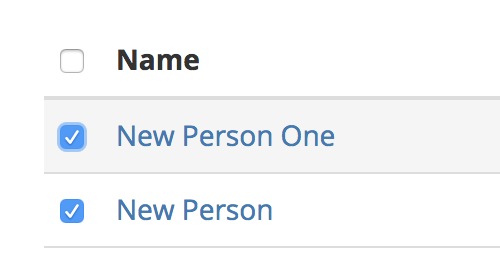 How do I merge two names in the Dashboard? 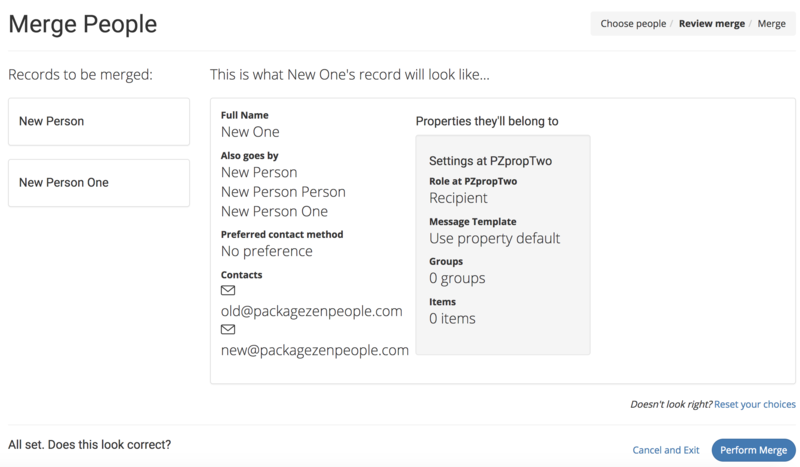 Merging is ideal if a person's name is erroneously added to Package Zen twice or if a person is no longer at your property. 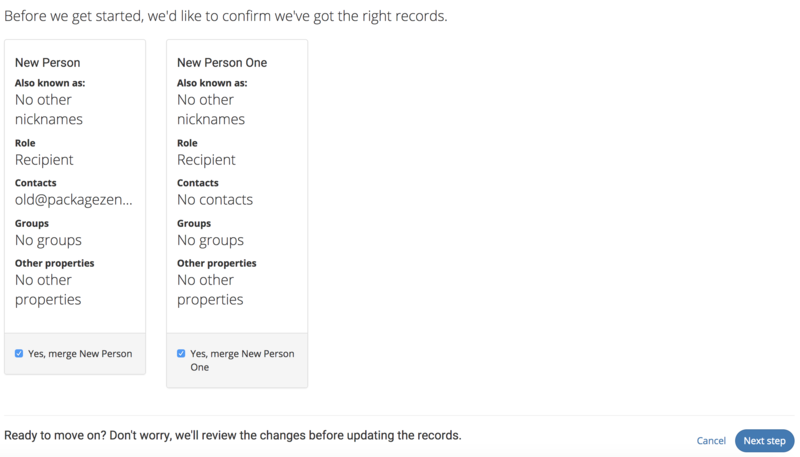 Click "Actions" on the upper side of the People Page. A few options will drop down. 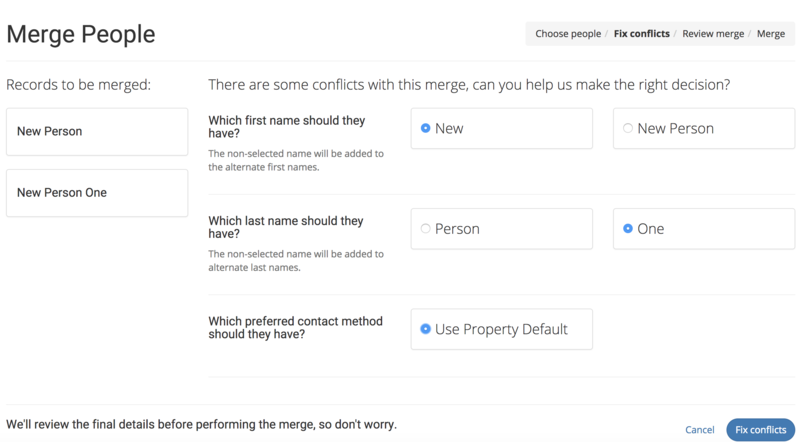 Choose "Merge"